Car Hire in the Ezistreet Website Directory. . 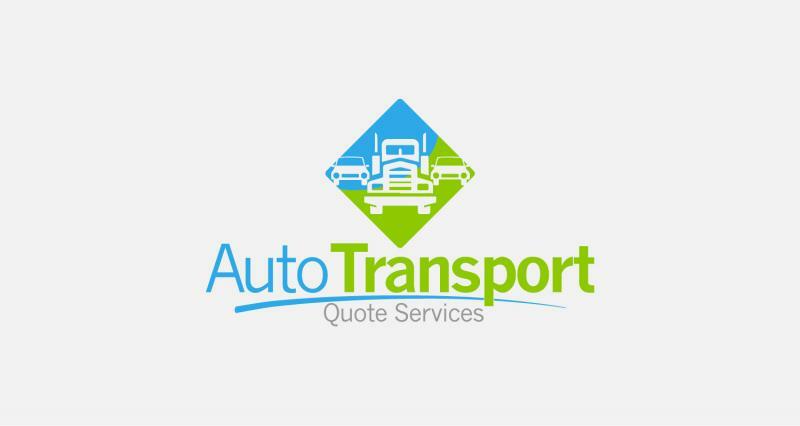 If you are looking for well experienced and friendly team fleet while travelling to Western Australia or places of Perth. Luxe Charters is the most popular for their safety commitment as our drivers are well experienced with F extension on their license. Call us 24/7 at 1300798868. Melbourne Car Rental is your local car hire expert, specialising in long term car rental, car hire, van hire, 7-8 seater minibus rental, ute hire and other car rentals in Melbourne. Check out our Car & Rates page to find your best affordable local Melbourne car hire rental options. Find out more about renting a car with Melbourne Car Rental and the extensive range of car rental deals available. Melbourne Hire A Hummer is Melbourne, Victoria's Favorite Hummer Hire Service.